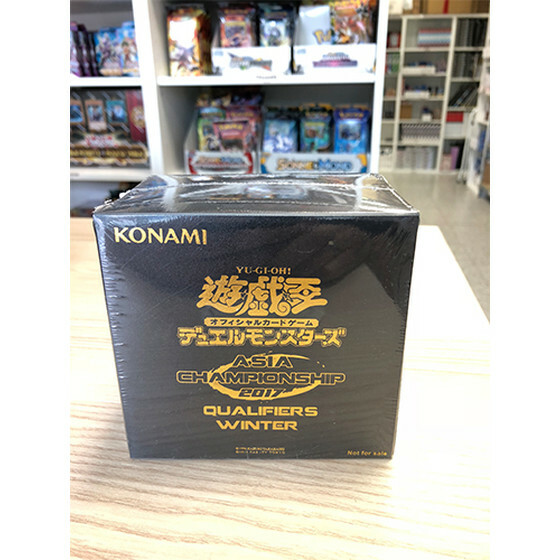 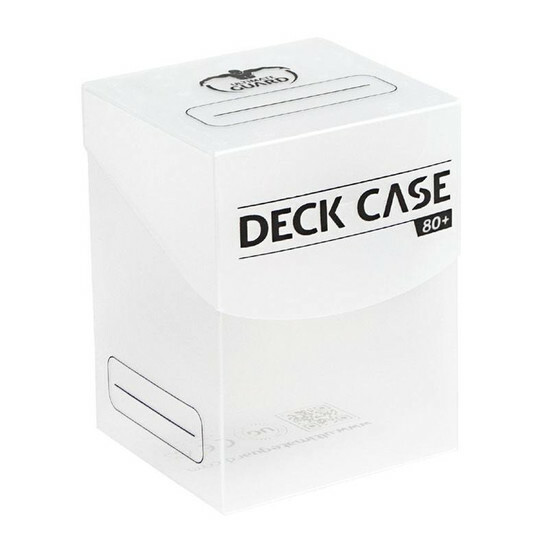 No player can do without them - deckboxes! 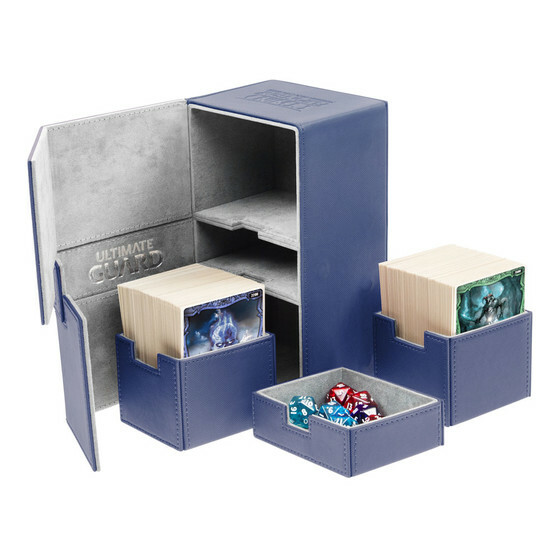 But which one to choose? We take care of that. 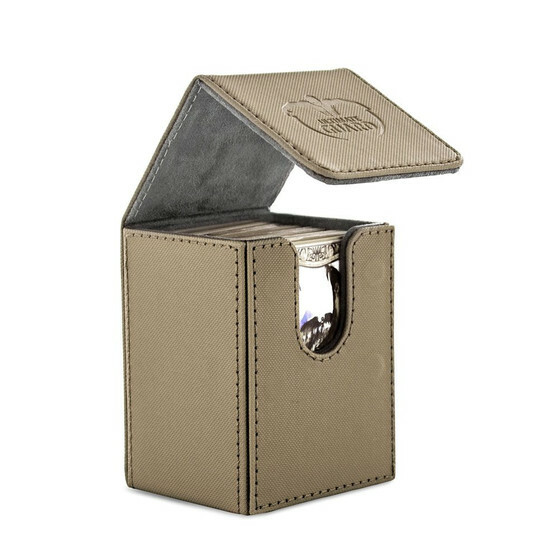 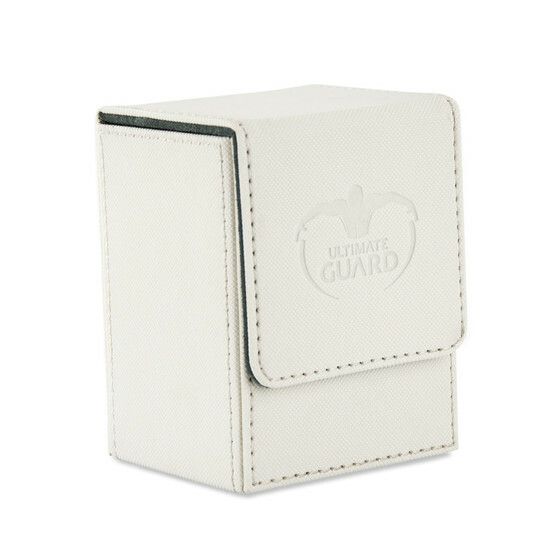 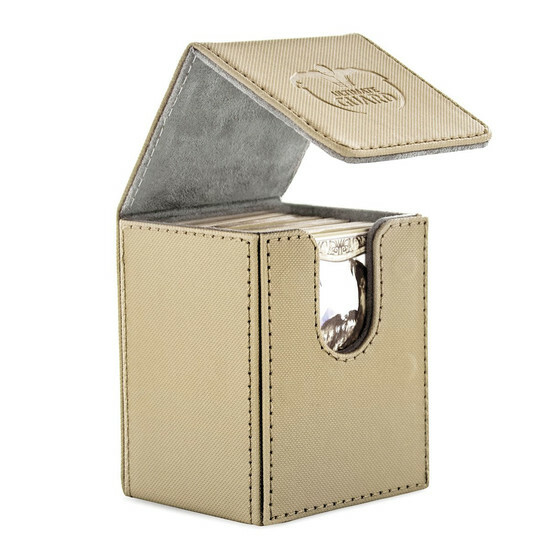 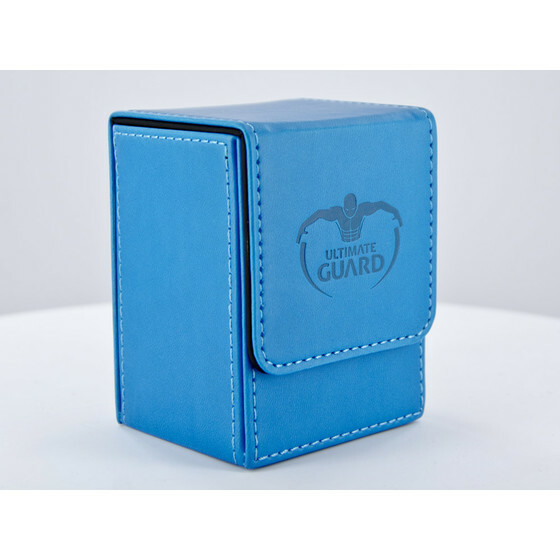 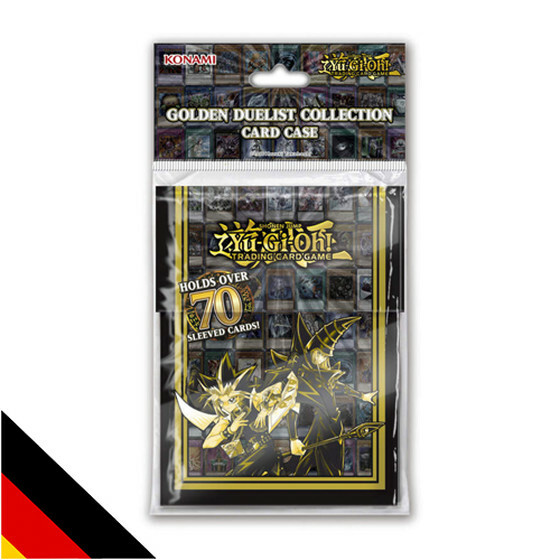 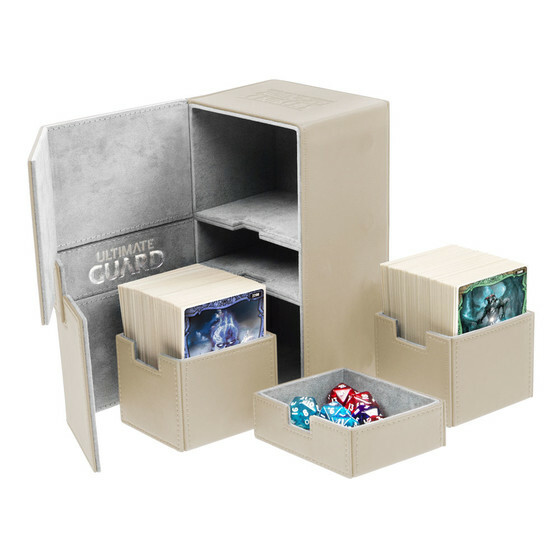 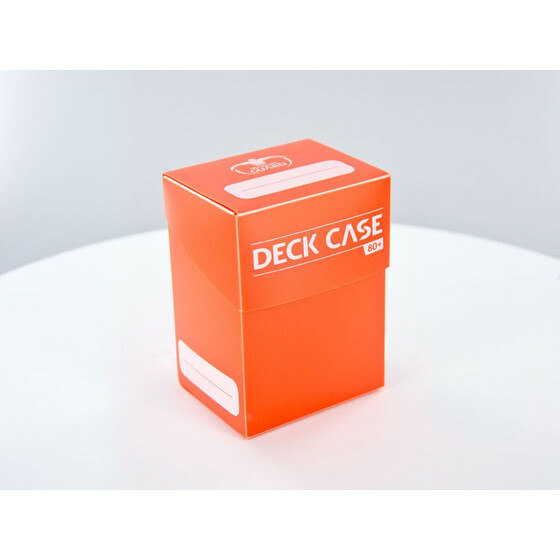 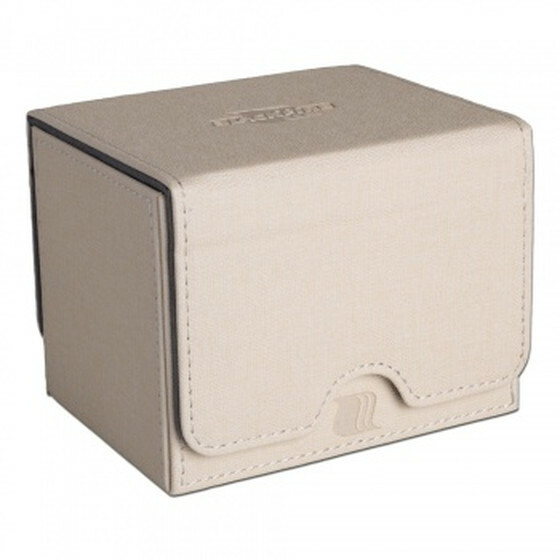 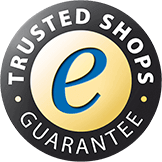 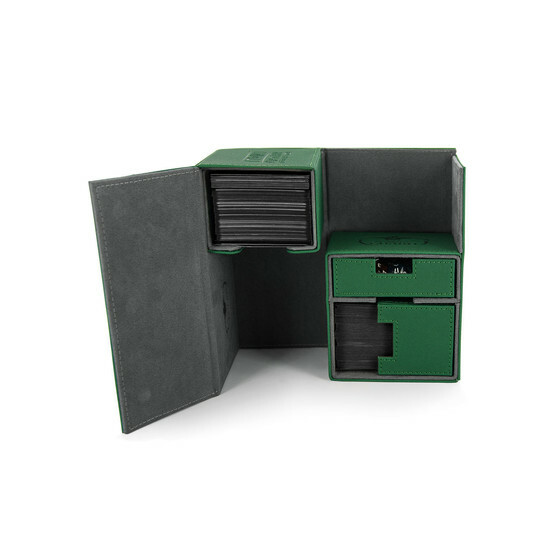 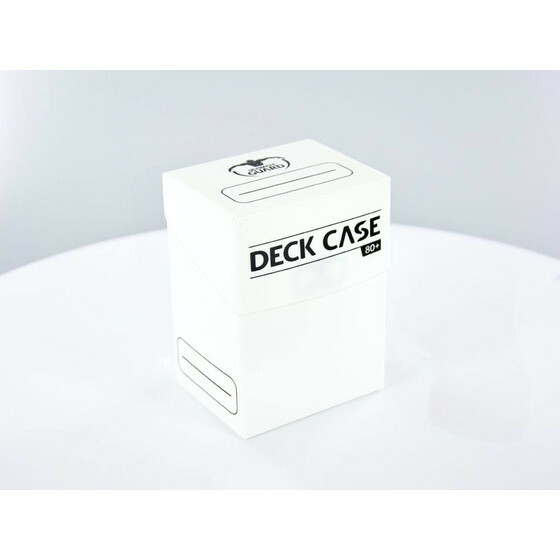 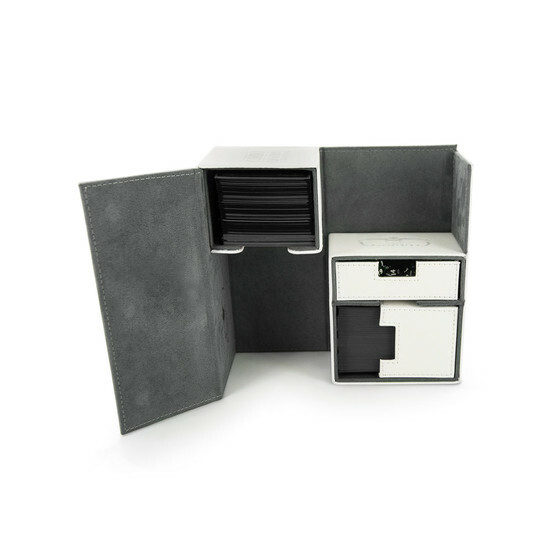 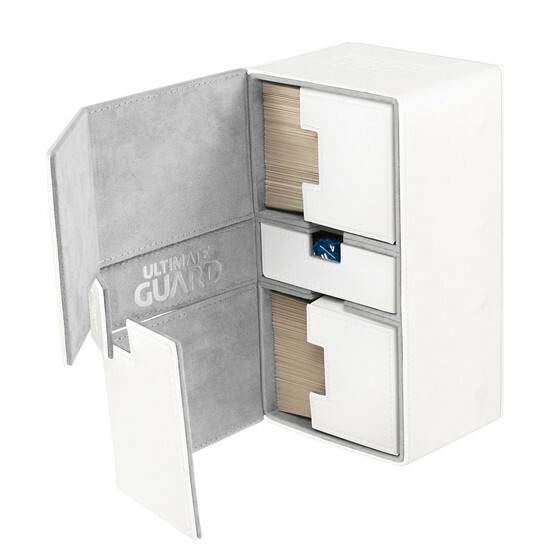 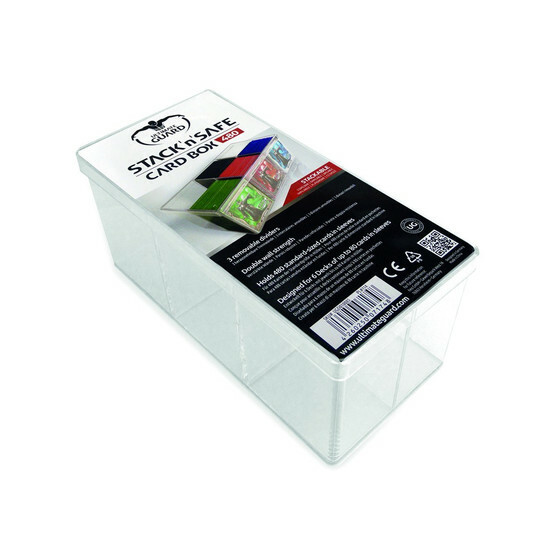 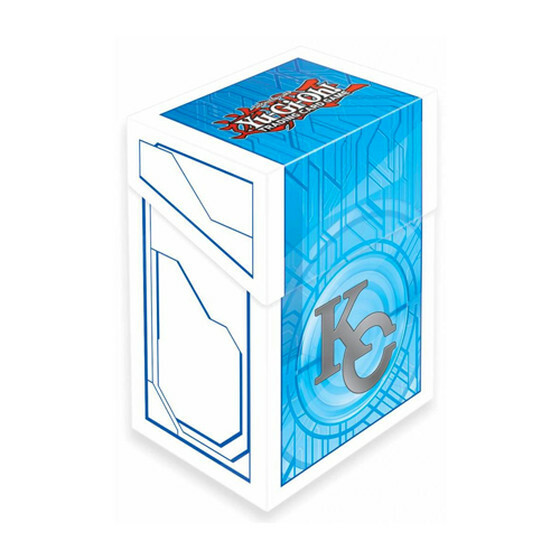 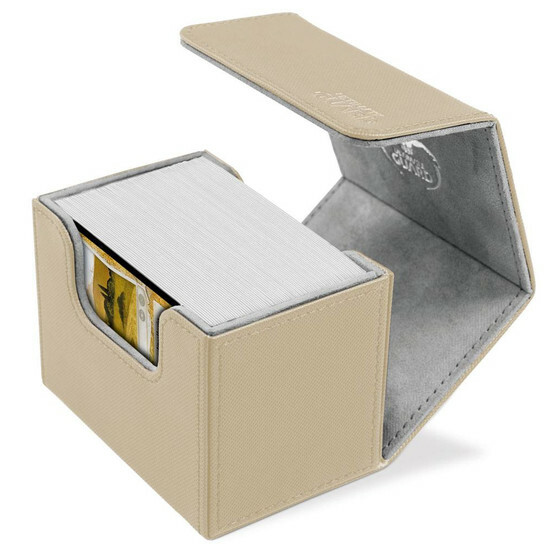 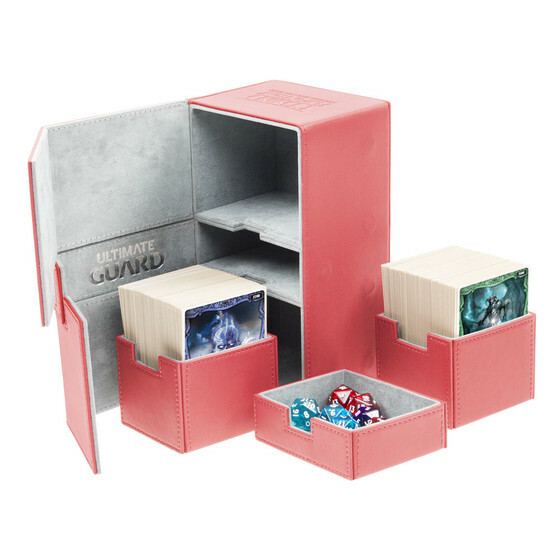 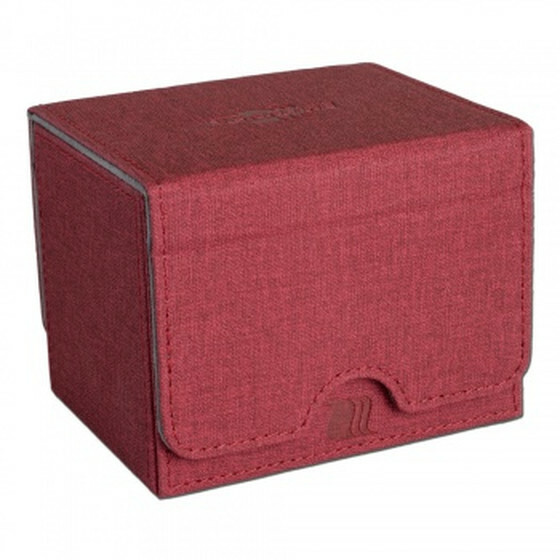 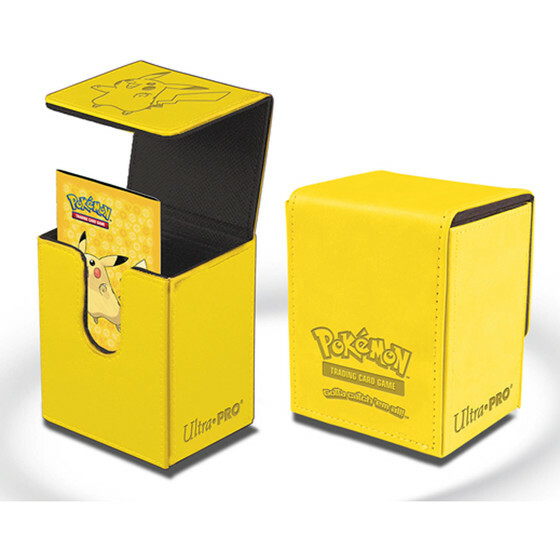 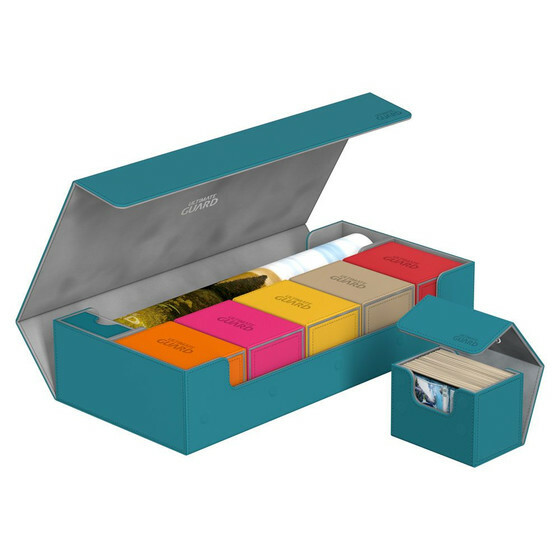 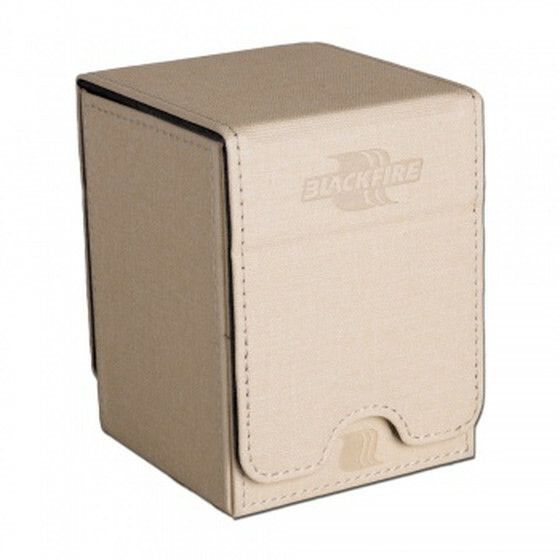 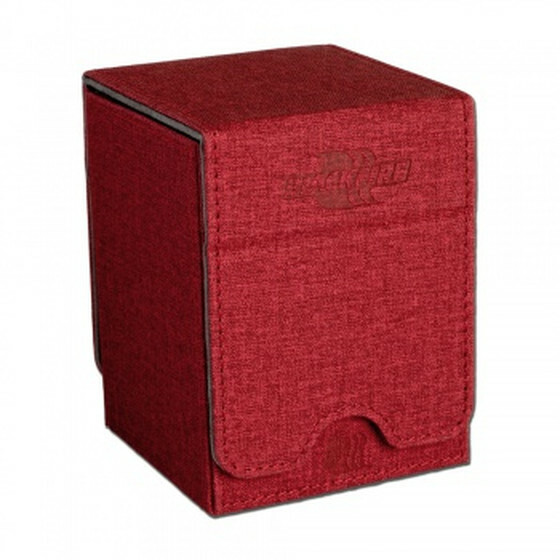 Choose from the best deckboxes from Ultimate Guard and Ultra Pro and transport your cards in style!